Rone is maybe not known to many people. He's a relative newcomer and you're going to hear about him a lot. He too has a Pink Floyd approach and is in the vein of an impressionist electronic musician/artist. Rone is as important to me as Air. He's a very interesting and poetic person, as is his album Tohu Bohu. He knows how to build tension almost like a DJ would. This is his second album. 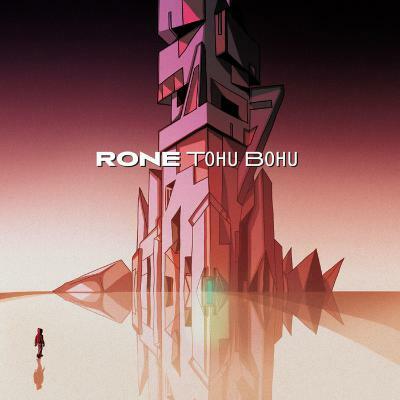 Rone has another called Creatures, which I like, but Tohu Bohu is more interesting to me.